Dr. Rana Awdish recalls how her serious health scare changed her perception of the standard of care in the medical world. As a young critical care physician, Dr. Rana Awdish was transfigured from a doctor into a critically ill patient in an instant. This transposition, coincidentally timed at the end of her medical training, instantly laid bare the vast chasm between the conventional practice of medicine and the stark reality of the prostrate patient. Host Dr. John Russell chats with Dr. Rana Awdish about this transformation and how she came to understand the fatal flaws in her profession, from her own past actions as a physician to the perils of navigating her own illness. 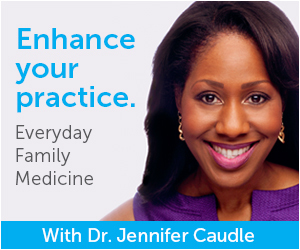 She presents a new paradigm and rationale for embracing the emotional bond between doctor and patient and outlines the redemptive possibilities of dismantling the barriers to connection in all relationships. 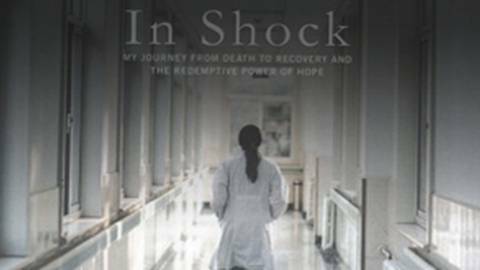 Dr. Awdish is the author of In Shock: My Journey from Death to Recovery and the Redemptive Power of Hope and Director of the Pulmonary Hypertension Program at Henry Ford Hospital in Detroit.